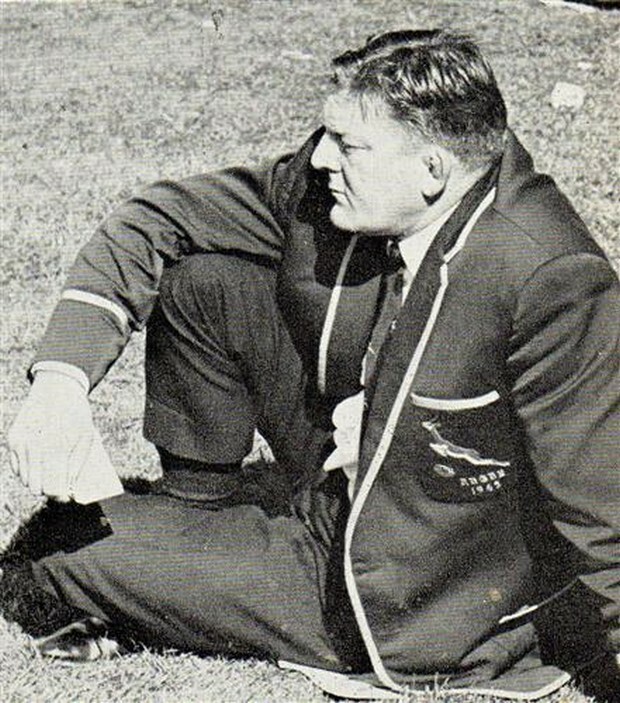 Hennie Muller captained South Africa from 1949-53 and had the highest winning percentage out of Springbok captains who have captained ten Tests or more. 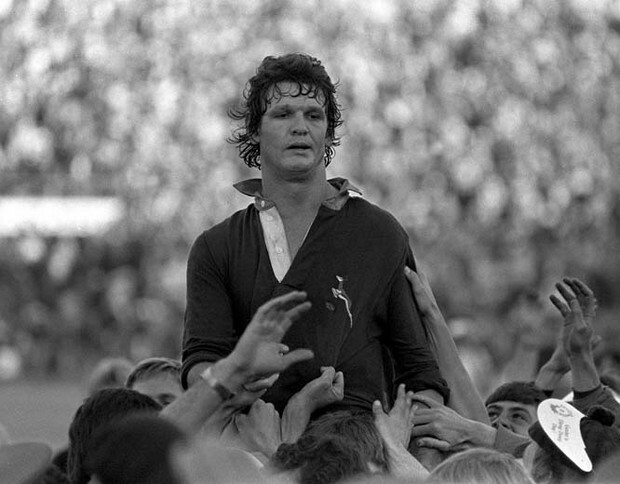 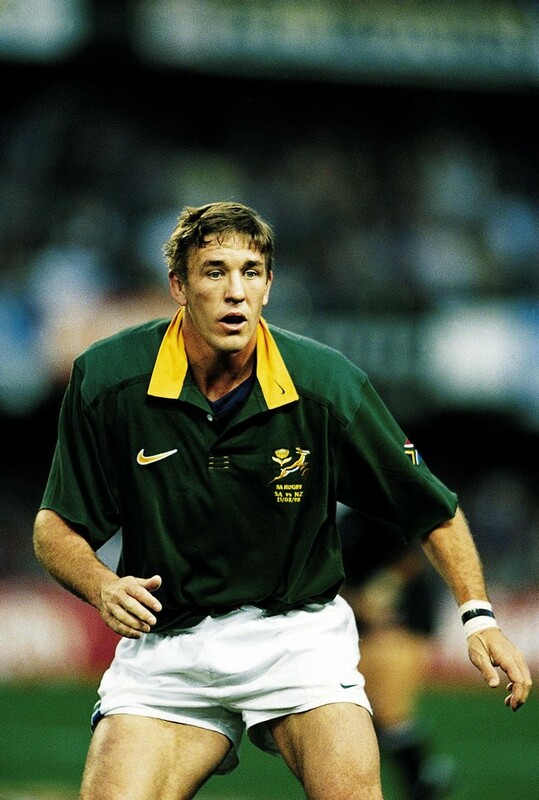 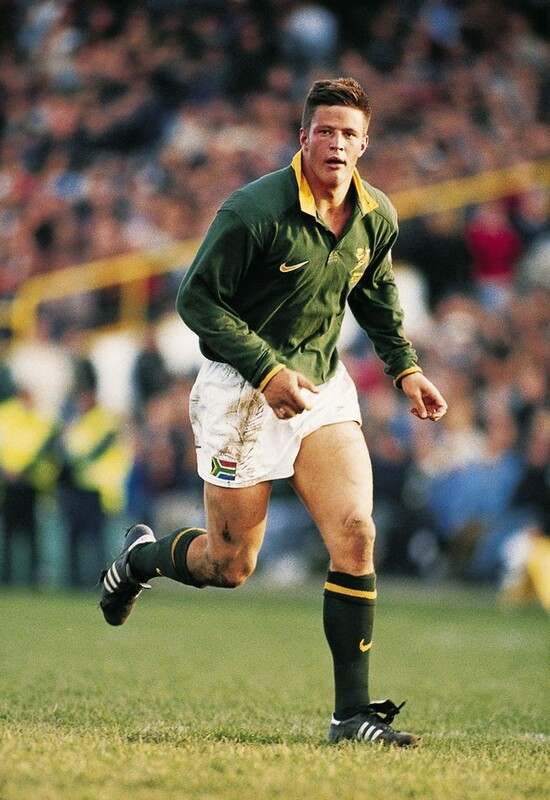 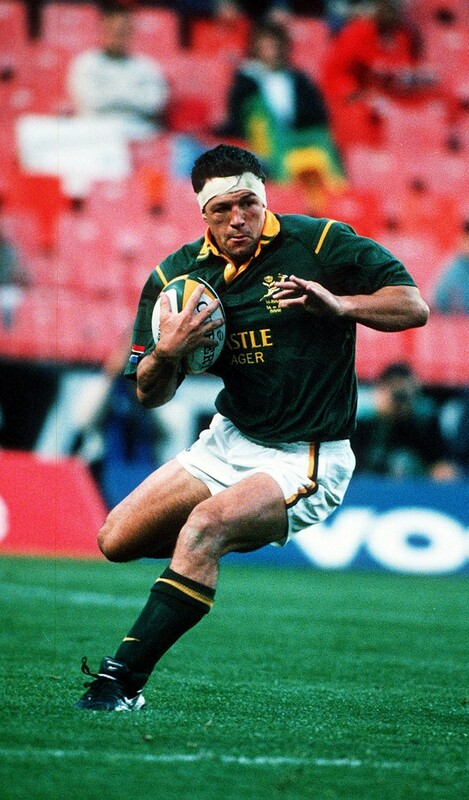 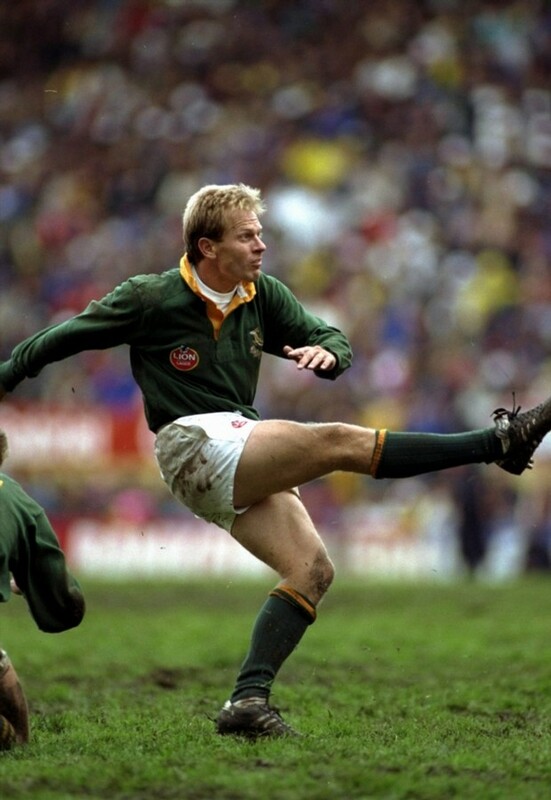 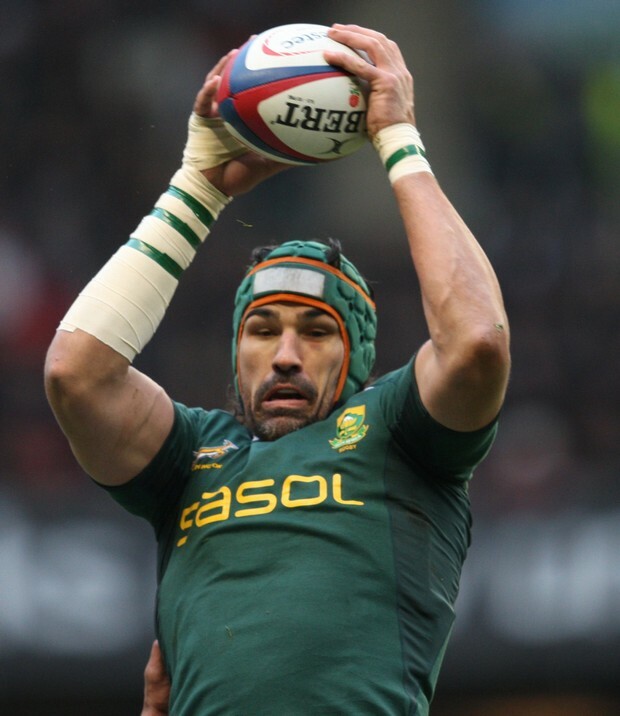 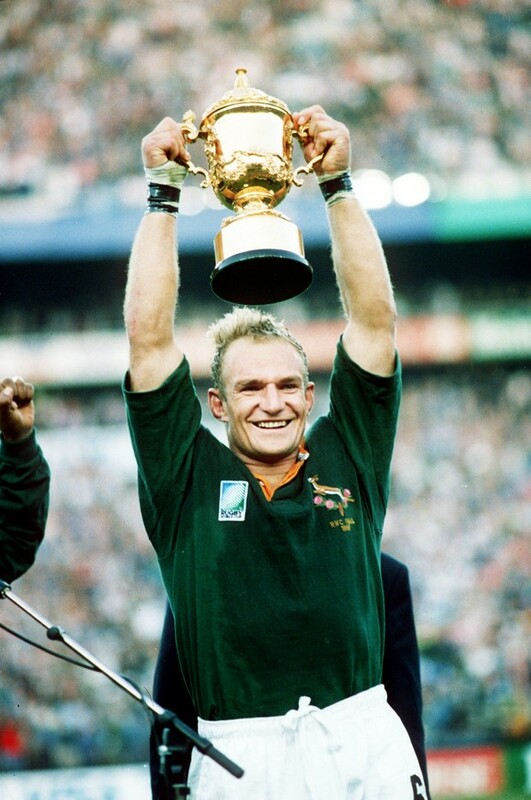 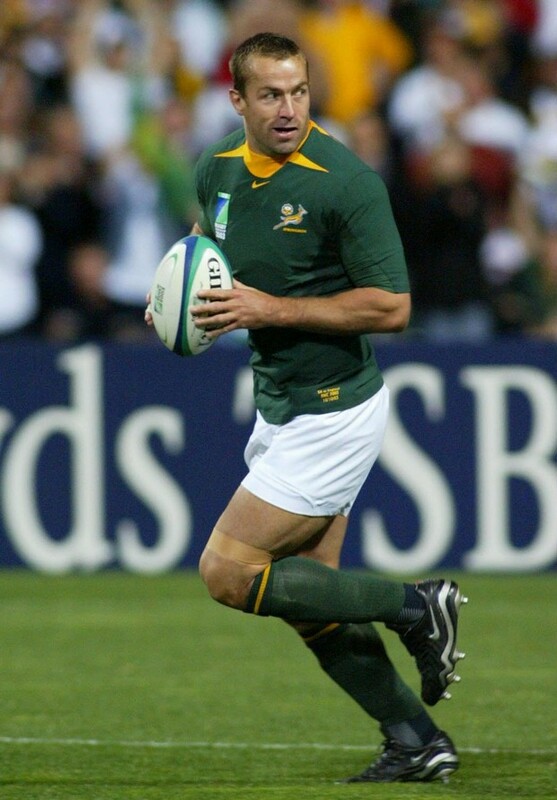 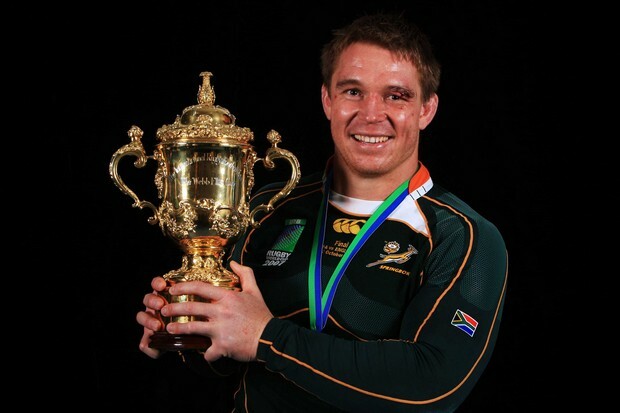 He won 92% of his games as captain winning 12 out of 13 Tests, and played against the All Blacks four times winning every match. 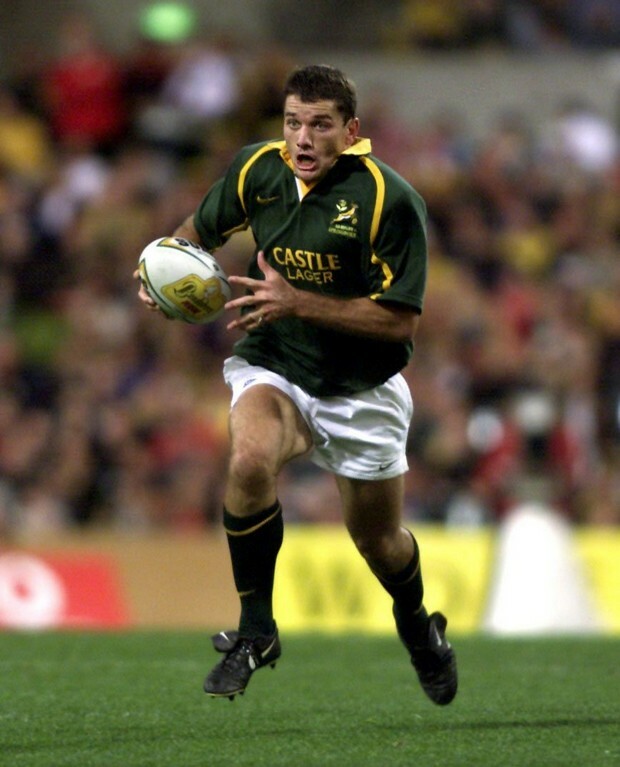 His solitary loss was an 18-14 loss to Australia.